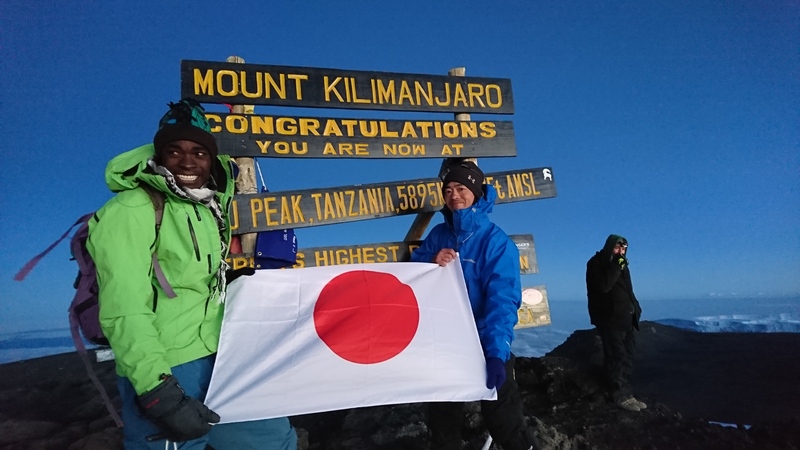 Mr. Ikeda has made a successful ascent of Mt. Kilimanjaro. Mr. Ikeda has succeeded in the ascent of Mt. 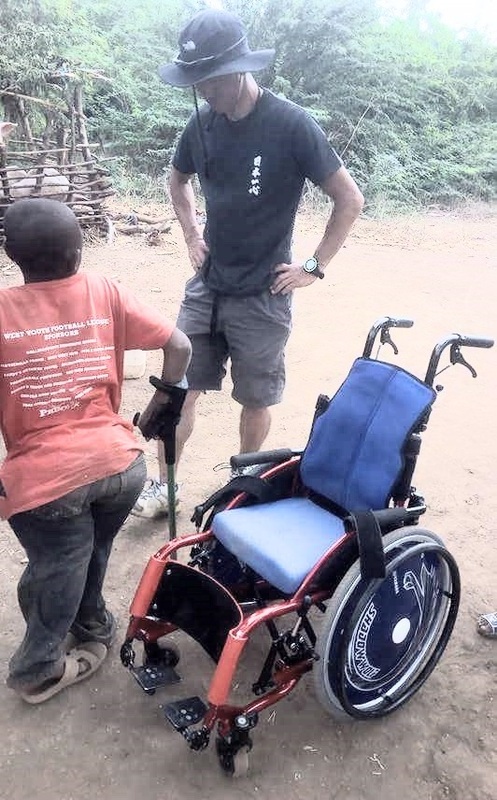 Kilimanjaro, the highest mountain in Africa, and he also delivered a wheelchair from our NGO to a boy in Tanzania. 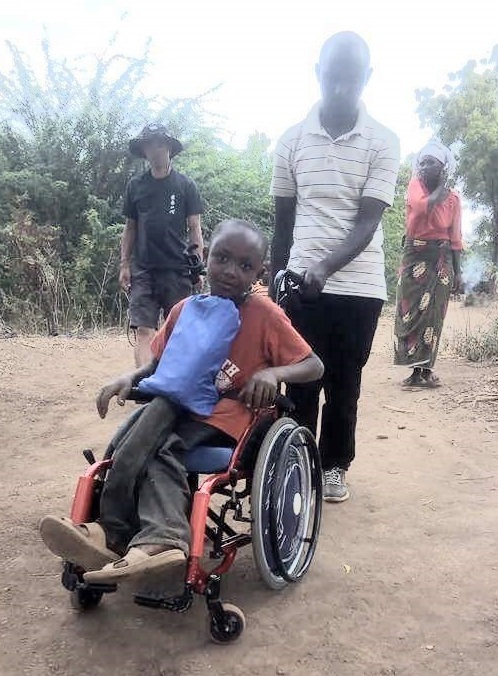 The boy without a wheelchair and on the wheelchair. 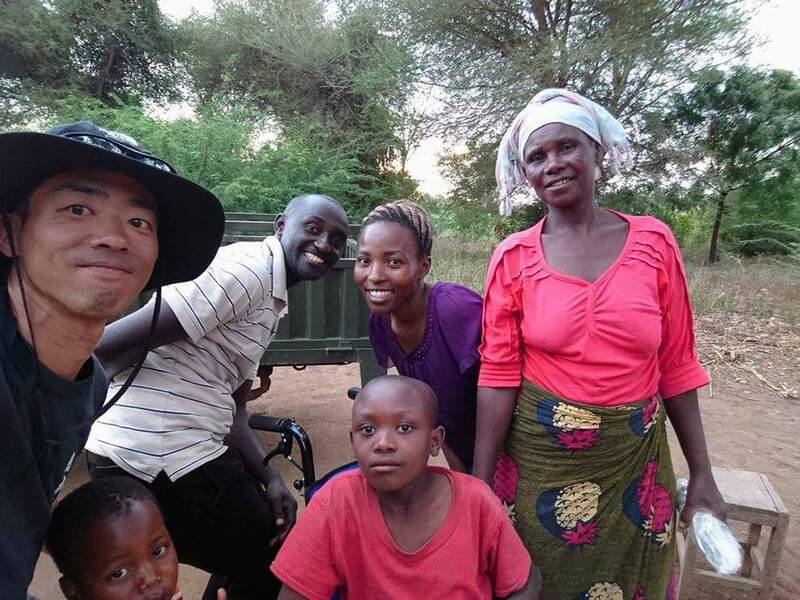 Mr. Ikeda with the boy, his fafmily, and Mr. & Mrs. Peter, members of KICEF, NPO in Tanzania.